Inspired by her recent journeys, faculty member Karen Polinger Foster has published three photo essays. 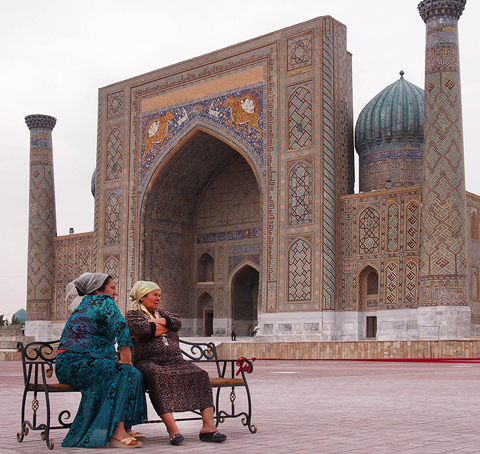 The first, The Artful Steppe, derives from her May 2014 travels across Central Asia. Through a Persian Looking-Glass is based on her May 2015 trip to Iran. The third was made following her March 2016 experiences with the Emblems of Ethiopia.